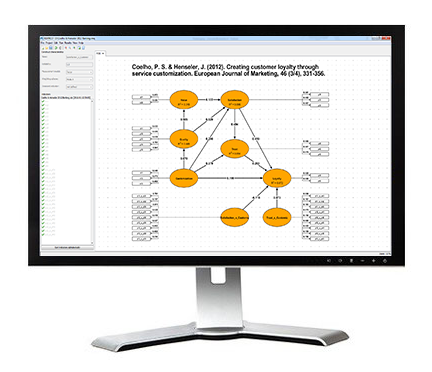 Partial least squares path modeling (PLS)—also known as PLS structural equation modeling (PLS-SEM)—is a variance-based structural equation modeling technique. It relies on the partial least squares algorithm, which was developed by Herman O. A. Wold. PLS is widely applied in business and social sciences in order to predict endogenous latent variables and to estimate as well as test relationships between theoretical constructs (causal analysis). PLS can handle composite models (composite-formative measurement), common factor models (reflective measurement), and causal-formative measurement models. NEXT SEMINAR: October 18-20, 2019, in London, U.K.
"One of the best workshops I've ever attended." "I liked the competence and enthousiasm of the lecturers." "You got answers to all questions." "It was the most informative and application-oriented workshop I have ever attended." "I particularly liked the scientific background of the instructors." "Good responses to questions from the audience, helpful clarifications." 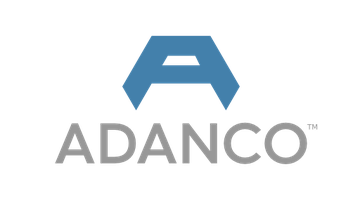 PLS School is the official partner of ADANCO.